BackJoy Blog | BackJoy has improve my posture and improve my life! Thidtita has been working in Target Green since 2015. 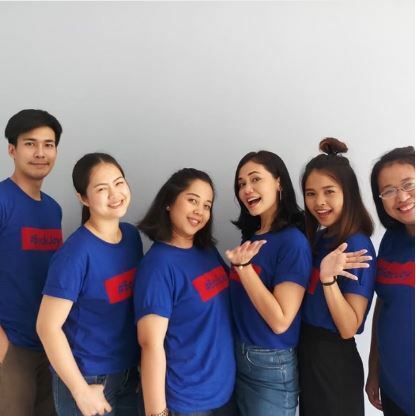 In recognition of her outstanding performance and dedication in building the BackJoy brand in Thailand, she was nominated to receive the ” 2018 Posture Champion of Asia” at the BackJoy Regional Meeting in Penang this year. After starting her journey of using BackJoy SitSmart, she began to realize how her lower back pains now hit her less frequently. Before, the back pain experienced from child-birth had left her unable to comfortably walk, run, sit, or stand for long periods of time. Having built stronger glutes, the pressure on her lower back is much relieved. She now feels stronger and more confident. 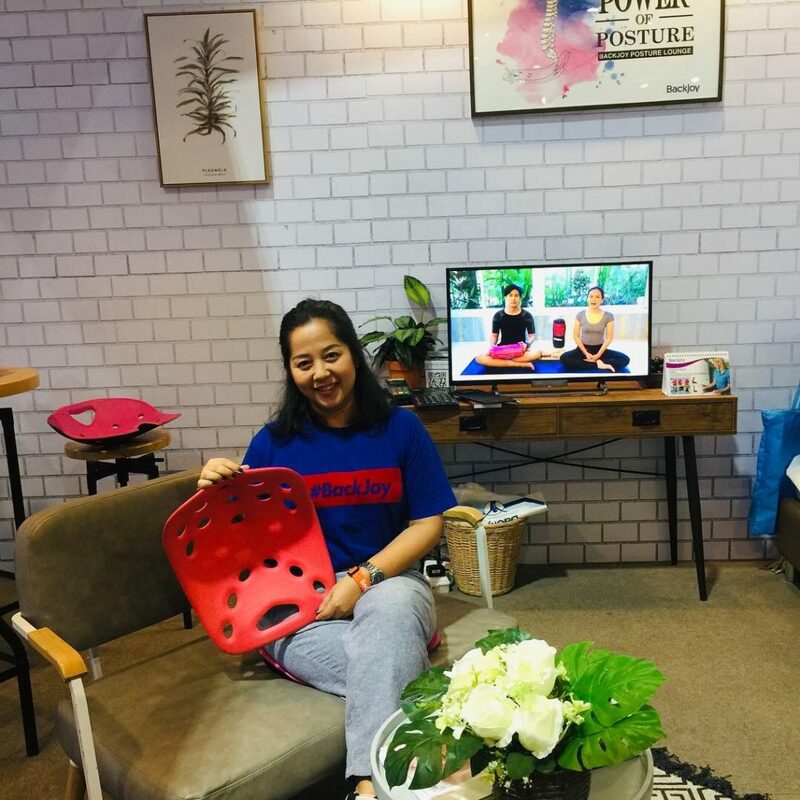 Inspired by the positive effects of sitting on a BackJoy SitSmart, Thidtita continues to passionately share her experience with customers whom she meets during events and road-shows. She is happy to see customers return to purchase more BackJoy products for their families, knowing that the products she recommends have helped to make a positive impact on their posture. Above all, Thidita values all sales opportunities to promote BackJoy. 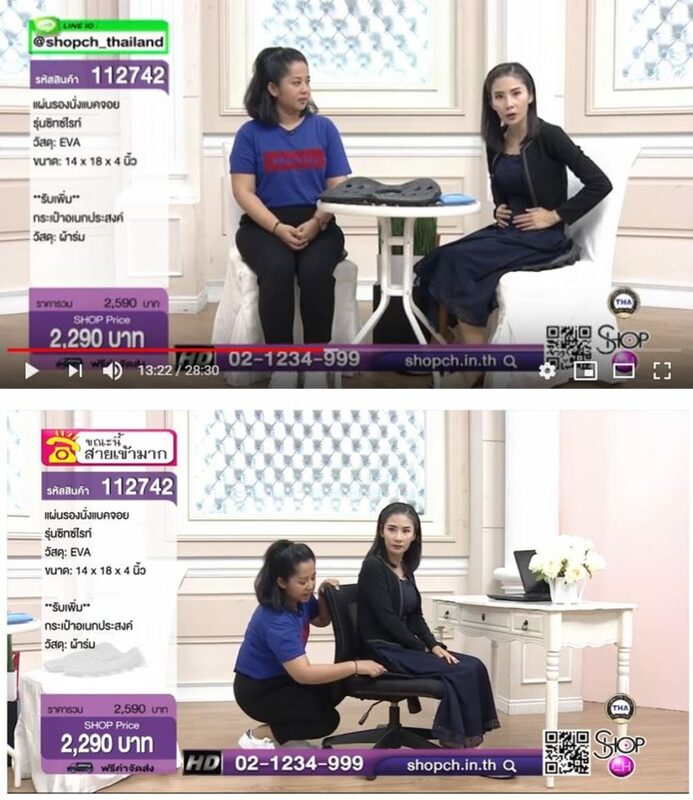 She has also appeared on Shop Global Thailand via TV channel to promote SitzRight, where she achieved outstanding sales on the first run! Last but not least, Thidita wishes to express her appreciation for the opportunities and support given by both Target Green and BackJoy.